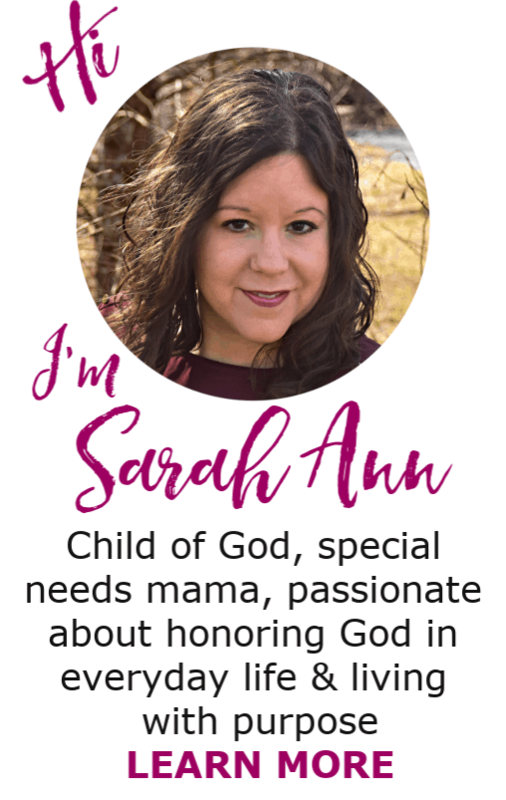 It was in a challenging season of motherhood when I cried out to the Lord in woeful desperation. My weary soul was longing to hear from the Lord in prayer. Gingerly, I hit my knees and poured out my sorrows to my Creator. Through my tear stained mumbles, He met me in my weakest moment. That day I emerged refreshed and with a strong conviction that I needed to incorporate a prayer strategy into my daily quiet time. 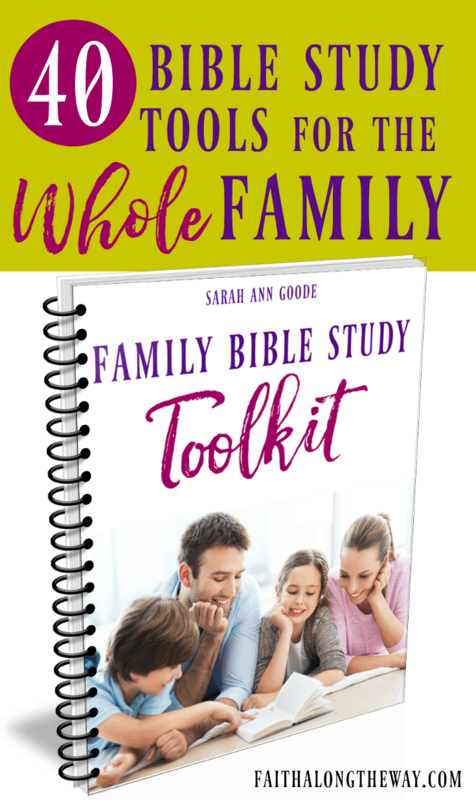 While my Bible study habits had become rock solid, I found that I rushed half-heartedly through my prayer time. However, that day, God lovingly reminded me of my need for open communication with Him. 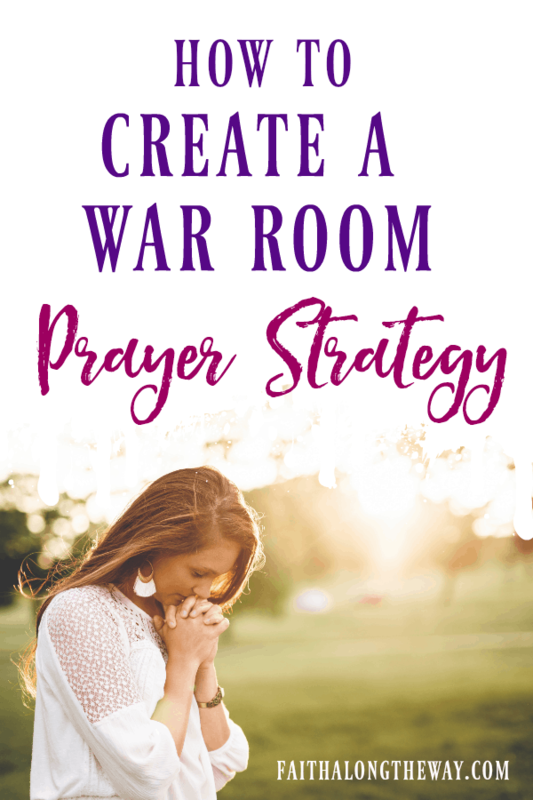 Based on the Christian movie, War Room, by the Kendrick brothers, a war room prayer strategy is a simple formula for daily prayer. 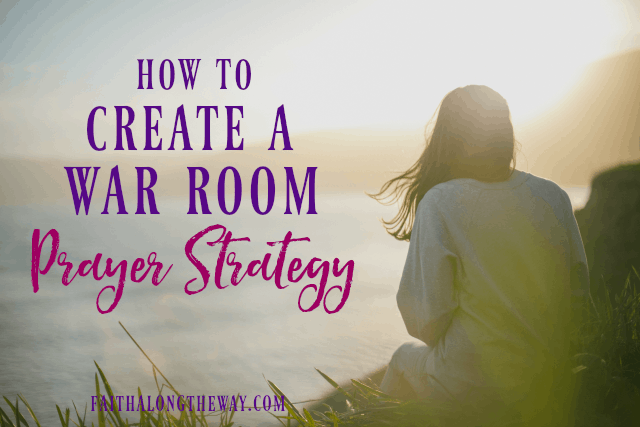 Whether or not you have a space you consider a war room, a place to pray and hang visual reminders of your requests, a prayer strategy can work for you. Creating a prayer strategy is not magic or even anything fancy. Yet when one humbly bows their heart before the Lord, having a prayer strategy can be a powerful way to connect with God. 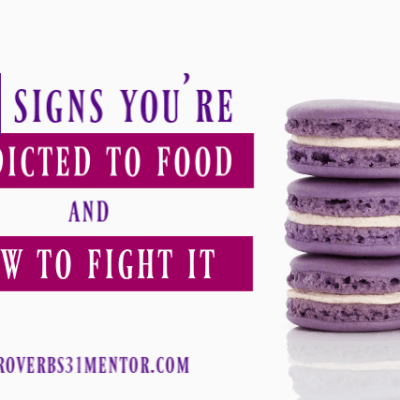 It’s in the daily submission to the Lord where the battles of life are won. 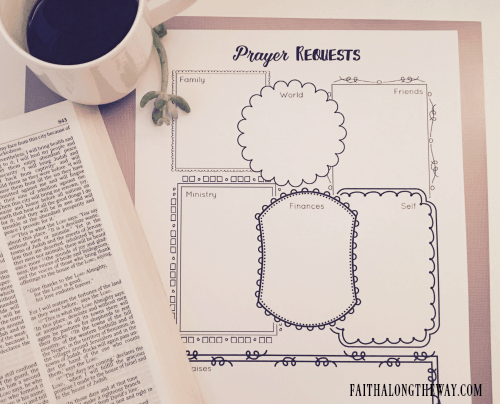 What are the components of a prayer strategy? When designing a strategy that works for you, remember to personalize it. 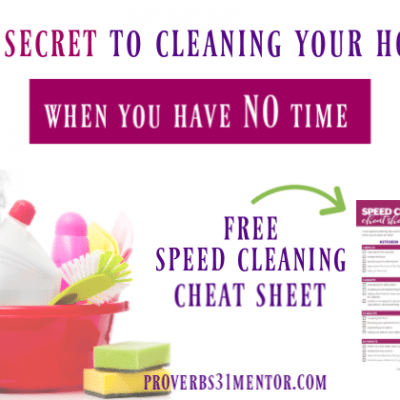 Everyone’s needs are different, however, here are a few components you will want to include. I love to start my prayer time praising God for who He is and the mighty work He’s done in my life. Praise Him for creating our universe, for the grace freely poured out for us at the cross, and for loving us in the muck and mire of our sin. In this phase, examine your heart and life. Repent and ask forgiveness for sins, and accept the grace of Jesus to wash them clean. Then, ask God to reveal any hidden sin in your life. While it may not be easy to come face to face with our shortcomings, recognizing our flaws is crucial. It reminds us that only the Lord is perfect, and we, as flawed sinners, are in desperate need of our Savior. Upon recognizing our sin, ask God to refine the areas in your character that need to be more like Him. Choose one area of growth at a time, and ask Him to make you more like Him each day. Bringing your prayer requests before the Lord is a powerful gift. It’s an honor to lay your burdens and the struggles of others before the feet of the Lord. Keeping track of your prayer requests and praises allows you to look back on how He has moved and faithfully journeyed with you in the hard times. It’s a blessing to reflect on all God has done in your life. In the hard times and struggles, when you reflect on God’s faithfulness, it will strengthen you as you remember His promises. One way to do this is to pray Scripture back to Him. Take a verse that has deep meaning to you, and read it back to God. Praise Him for His wondrous ways and steadfast provision as you thank Him for the gift of His Word. 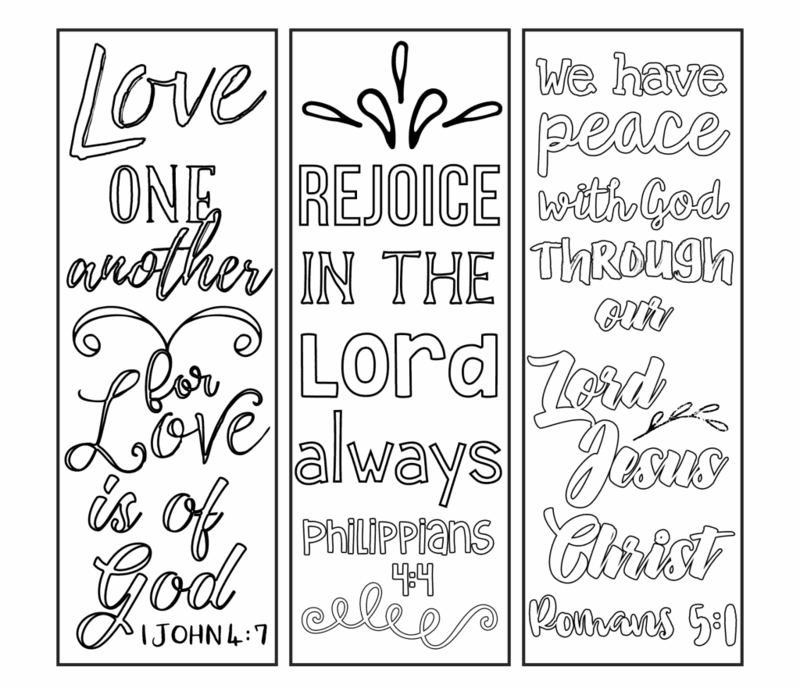 Recently I focused my heart on worshiping the Lord through creative outlets. 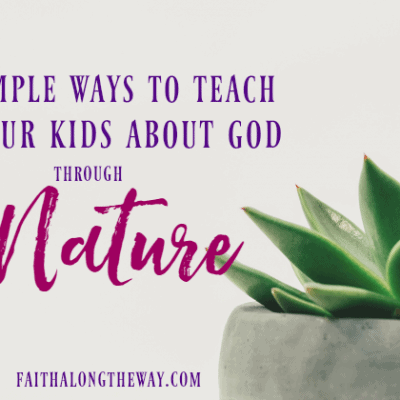 I was in awe of how worshiping the Lord can turn around a bad day and how by focusing on God, He changes my perspective on my current situations. No matter what you face or the troubles that lie ahead, a war room prayer strategy will anchor your soul to God. 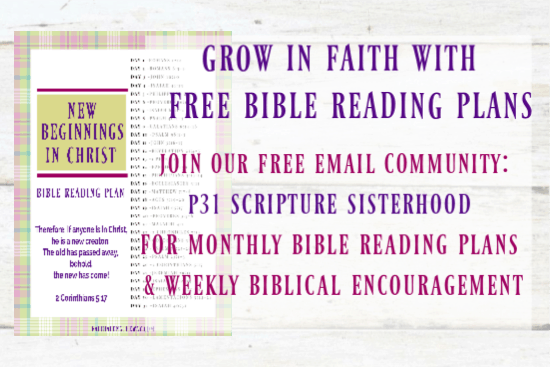 Watch and seeing how a thriving prayer life will help you face the storms of life and trust God like never before. What components of a prayer strategy help you thrive and connect with God?